Our 5-Week Canine Good Citizen Course will help you train your dog the basic obedience commands. Classes run 1 – 1 1/2 hours once a week for 5 weeks. 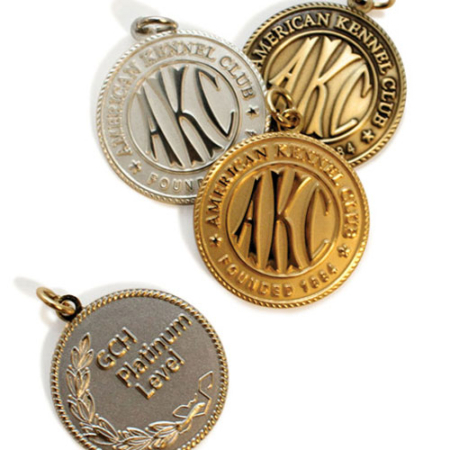 At the end of the course you will be tested for your AKC sanctioned CGC certification. The test consists of a short examination and handling of your dog, followed by a short loose leash walk, and a 3 minute separation, and various other short tests. 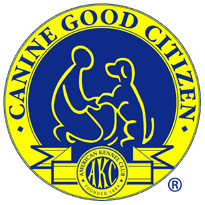 The Canine Good Citizen program was established in 1989 and became an official AKC title on January 1st 2013. 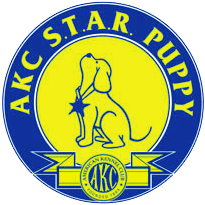 The certification is open to all dogs of any breed, including mixed breeds.